The bench comprising by Justices S J Mukhopadhaya and P C Pant said “Let equal law apply to everyone. There should be no discrimination vis-a-vis convicts,” The Court also clarified that conviction stayed means that the hearing involves re-appreciation of the evidence. However, Salman in his affidavit has stated that he has always been treated as an ordinary citizen by courts and never been given any special privilege. Salman, trying to justify the order of the Rajasthan High Court staying his conviction in the black buck hunting case and dismissal of appeal filed by state government against the decision also submitted that he has been one of the highest tax-payers in the country and the high court stayed his conviction to enable him to go abroad for his professional engagement which brings in foreign exchange in the country. Salman was convicted by the trial court and was given a 5 year term in 2006, however his conviction was suspended by the Rajasthan High Court by the order dated November 12, 2013, against which the government of Rajasthan approached the Supreme Court. 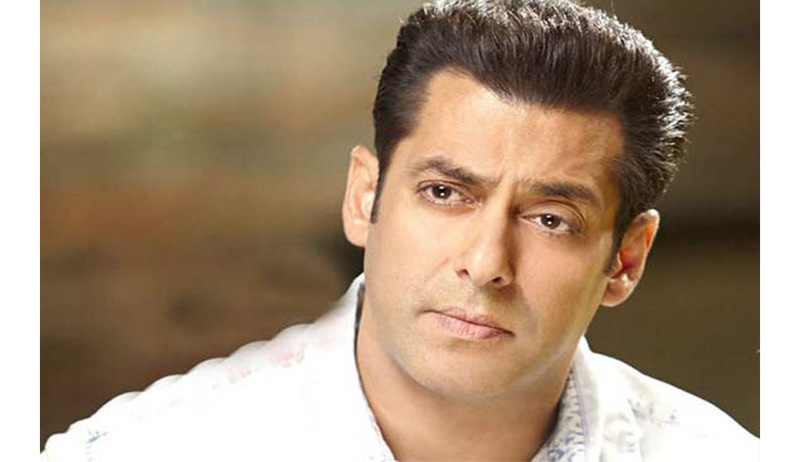 After his conviction was suspended, it opened doors for Salman to apply for a UK visa. Salman was issued notice by the Apex Court on July 9 and the Court today was critical of the relief granted to the actor by the High Court.